The Wandering Samurai has wandered right into Figurama Collectors’ wheelhouse! That’s right, Figurama has another massive license announcement, and it’s the incredibly popular Rurouni Kenshin (or perhaps known as Samurai X)! Mix Figurama’s signature action diorama style with samurai? Yes, please!! Can’t wait to see what they do with this new license! TOKYO, JAPAN – September 11, 2018 – Grab your sakabatō and head to the nearest dojo, because Figurama Collectors will be traveling back in time to the Meiji era (and our childhoods) with a new Rurouni Kenshin statue! As one of the best-selling manga and most-watched anime of all time, Rurouni Kenshin merges sharp-edged duels, complex characters, and articulated artistry into a historical drama of legendary proportions. Easter Eggs, and the nostalgia of otaku around the world. “Figurama’s Rurouni Kenshin statue will not only supersede every other collectible from this series, but will also be the most monumental samurai-inspired piece ever produced for the otaku market,” commented Shanab, founder and CEO of Figurama Collectors. 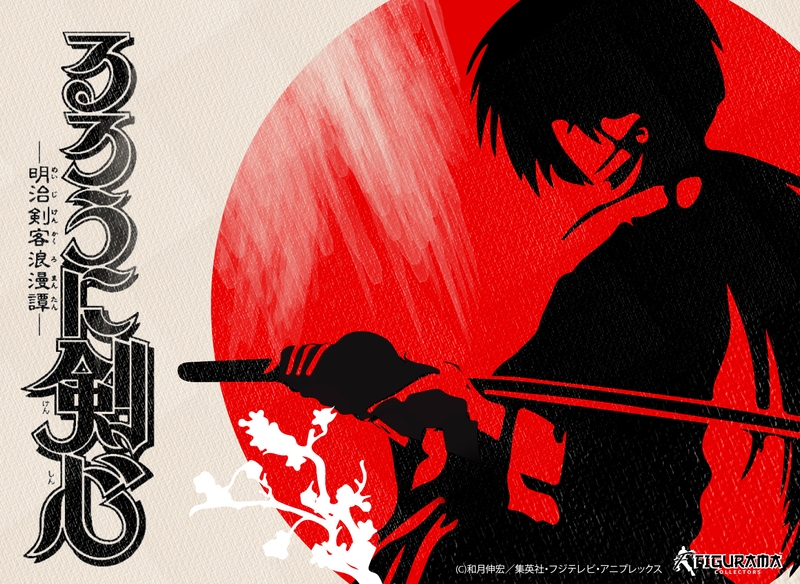 While the subjects of the diorama will be revealed at a later date, fans can anticipate Figurama’s Rurouni Kenshin statue to be sold in a highly limited-edition run, with a plethora of teasers and surprises leading up to the pre-order date. ABOUT FIGURAMA COLLECTORS: Figurama Collectors ( https://figurama-collectors.com/) is a premium scale figures manufacturer and designer company that brings the world’s most iconic superheroes to life. A coalition of concept artists, 3-D modelers, and sculptors have assembled to hand-produce rare figures from beloved anime, manga, and comic book stories. Figurama caters to enthusiastic collectors, delivering limited-run pieces of art that are destined to become prized showpieces.  Posted in Figurama, News and tagged Anime, manga, Rurouni Kenshin. ← Daredevil Season 3 Trailer: ZOMG!